The consensus response from our community consultation in June was to add the Wurundjeri word ‘Wadambuk’, to St Andrews Community Centre. This means renewal, the spirit we wish to inspire with the new Centre. 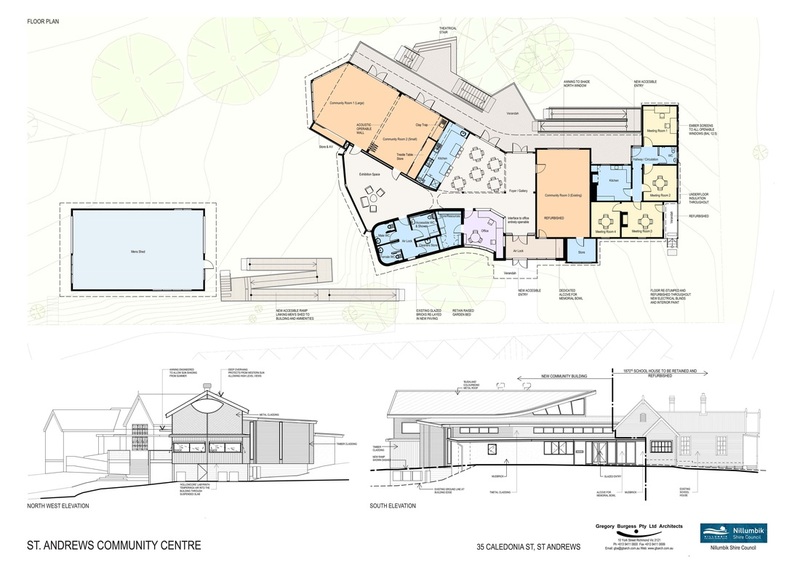 The committee agreed that it is a forward looking and optimistic name for the future of our beautiful new Centre. 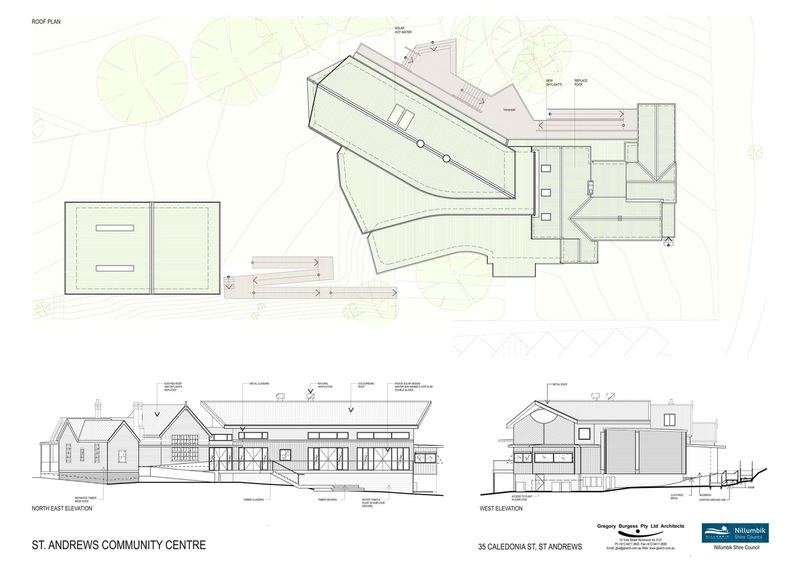 'Wadambuk - St Andrews Community Centre' was formally adopted as the preferred new name to go to NSC for due consideration at the SACC Committee meeting on July 21 2014. 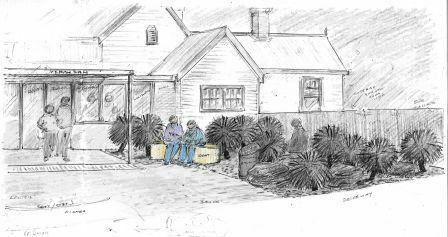 Concept plans for the Black Saturday memorial are available to view in Julie Kelly's office at the St Andrews Primary School by appointment.